There are a lot of materials to be chosen when you are doing décor works on your kitchen, which one is suitable for you? what a puzzling job you need to face! But never mind, A great news if you have decided that your new kitchen would use quartz countertops is that care and maintenance is not going to be much of a problem. Quartz has many advantages over granite or marble, not the least of which is that it is non-porous and an extremely tough material. Both granite and marble are cut out of the ground in slabs and are 100% natural materials. As such, they have certain flaws which do not apply to quartz countertops. Quartz itself is a natural stone material but when used in applications such as countertops it is processed. First it is pulverized to an extremely fine material and then a resin is added which binds the material together. The finished product is approximately 93% quartz and 7% resin and is an extremely hard material measuring 7 on the Mohs scale (diamond – the hardest material known measures 10). 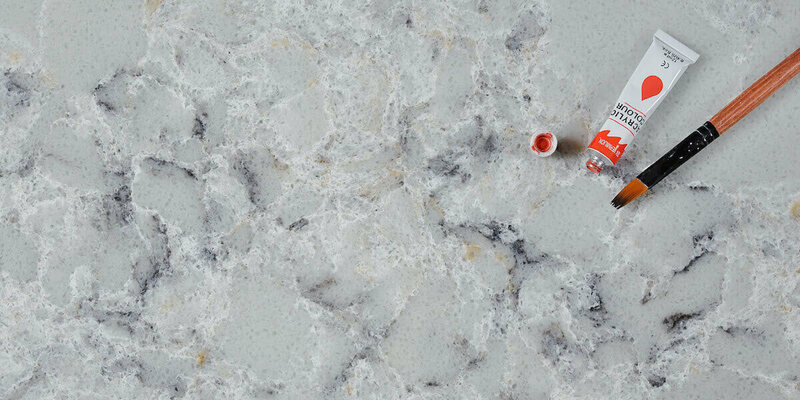 GS QUARTZSTONE offers cheap quartz countertops which are pretty much stain resistant and will not harbor germs or viruses. Neither can mould grow on the surface. 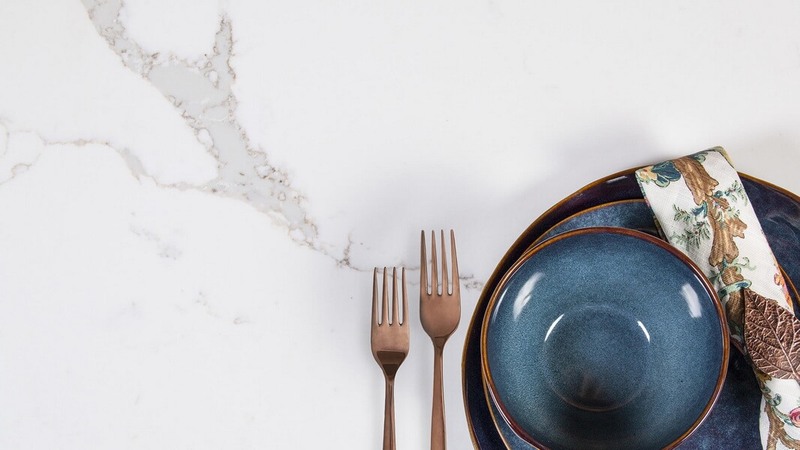 Quartz is extremely difficult to chip or scratch which means that accidents in the kitchen which might well damage granite or marble are unlikely to have any effect. It also means that routine maintenance such as sealing and refinishing is a thing of the past. Both granite and marble, while they can be extremely attractive to look at, have certain disadvantages. Not the least of these is staining. Spills such as red wine, coffee, cooking oils, butter and so on can soak into the surface of granite or marble and become difficult to remove. People who live in hard water area will possibly cause the stain by just leaving water on a granite or marble surfaces. With quartz countertops such events are not a problem. Since quartz countertops are non-porous the spill will simply stay there until you get around to wiping it up. Therefore, looking after your quartz kitchen countertops turns out to be a very simple job, you will not need to pay such attentions on it than that of granite or marble. This entry was posted in Quartz Countertops and tagged custom quartz countertops, engineered quartz stone, quartz countertops, quartz kitchen countertops.